Rep. Mo Brooks (R-AL) says that Alabama mother of two and school teacher Sonya Jones — who was allegedly killed by an illegal alien last week — would still be alive today if not for the country’s open borders policy. 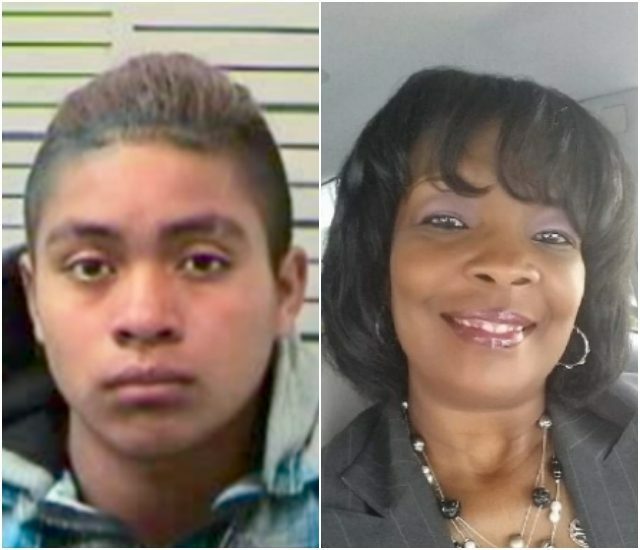 As Breitbart News reported, Jones — a 49-year-old mother of two and teacher at Mobile’s Living Word Christian Center Kingdom Academy — was killed by 16-year-old illegal alien Domingo Francisco Marcos, from Guatemala, in a head-on, hit-and-run collision on March 18, police say. The Catch and Release program has been put into “overdrive,” according to federal immigration officials, as of recently under the Trump administration, with about 1,800 border crossers and illegal aliens expected to be released into the U.S. this weekend. An expansive Breitbart News report recently confirmed that between December 21, 2018 and March 5, 2019, the Department of Homeland Security (DHS) released a total of 84,500 border crossers and illegal aliens into the U.S. This release process often entails federal immigration officials busing border crossers into nearby border cities and dropping them off with the promise that they will show up for their immigration and asylum hearings, sometimes years later. In the case of Jones, the school teacher and mother of two did not show up for work the morning of the hit-and-run, allegedly caused by Marcos. Jones leaves behind her daughter, son, husband, parents, and four sisters, along with friends and colleagues.